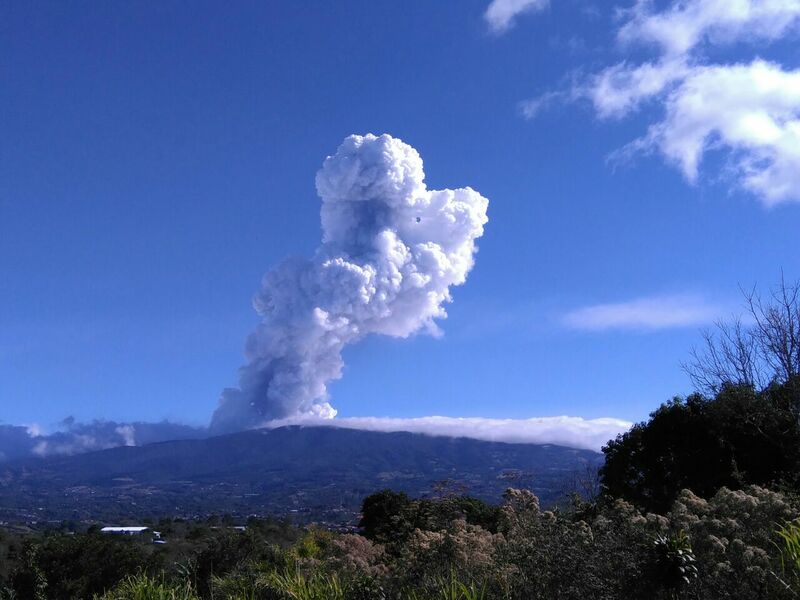 The Poás Volcano made two new eruptions this morning (Friday) at 7:39am and 7:57am, according to the Red Sismológica Nacional (RSN) – National Seismological Network. 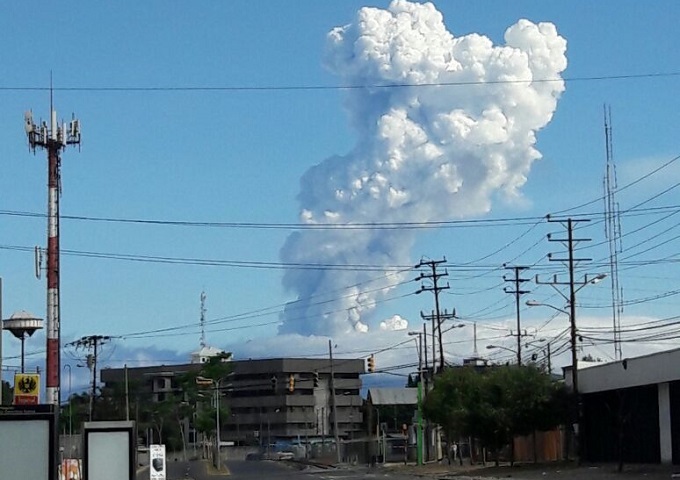 The plume of smoke was seen from many places around the Central Valley and even from San Jose, the capital city. 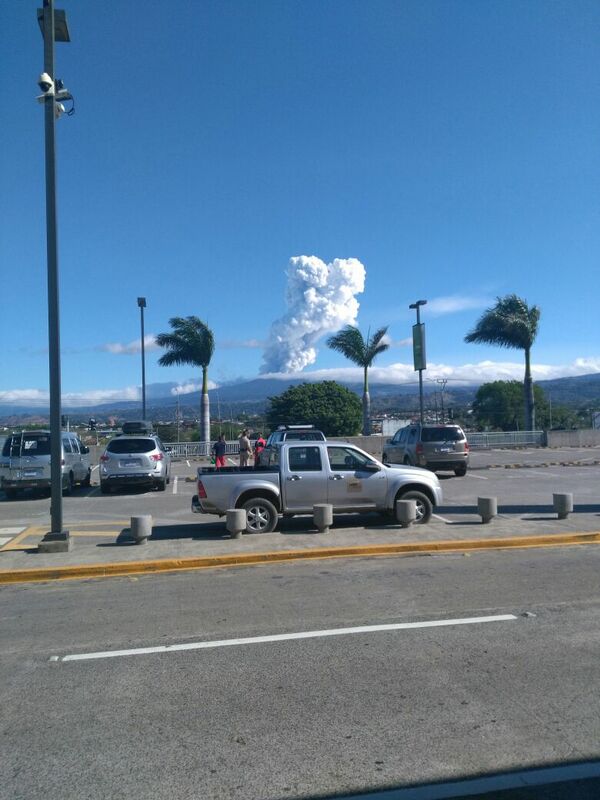 The column of gas and ash exceeded three kilometres in height, according to Javier Pacheco of the Observatorio Vulcanológico y Sismológico de Costa Rica (Ovsicori)- Volcanological and Seismological Observatory of Costa Rica. 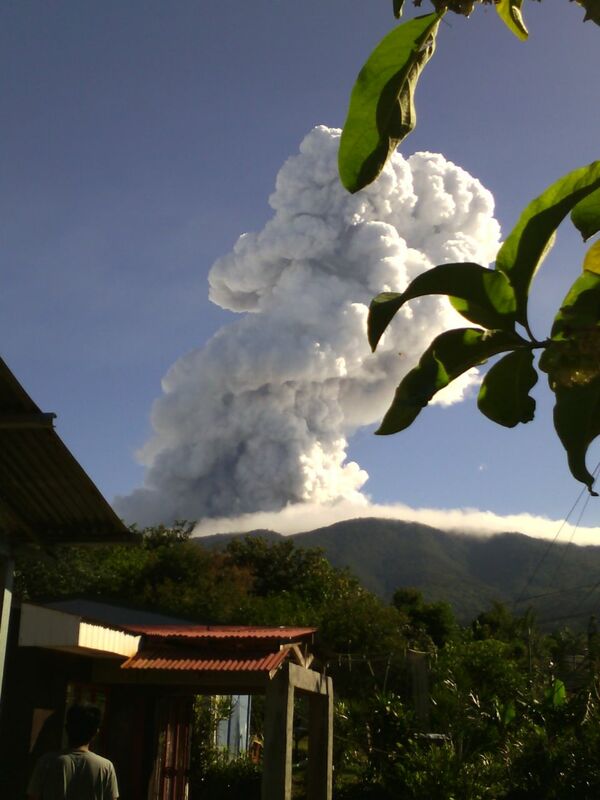 Previous articleIs The Poas Ready For A Full Blow?